Quality and service are at the heart of everything we do. 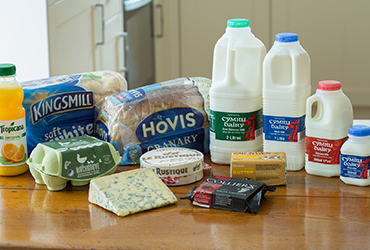 Our business has now been supplying Welsh milk, quality dairy produce and fresh bakery to retailers and foodservice businesses for over 10 years. 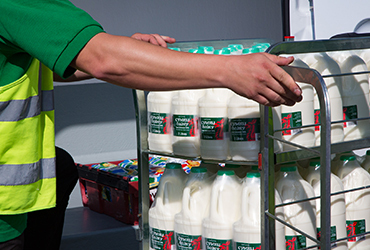 Cymru Dairy launched in Cardiff more than 10 years ago. We pride ourselves on the highest level of service. We have a wide range of products available, see whats on offer.